An umbrella species is a species that is wide-ranging and offers protection to other wildlife that share the same habitat. 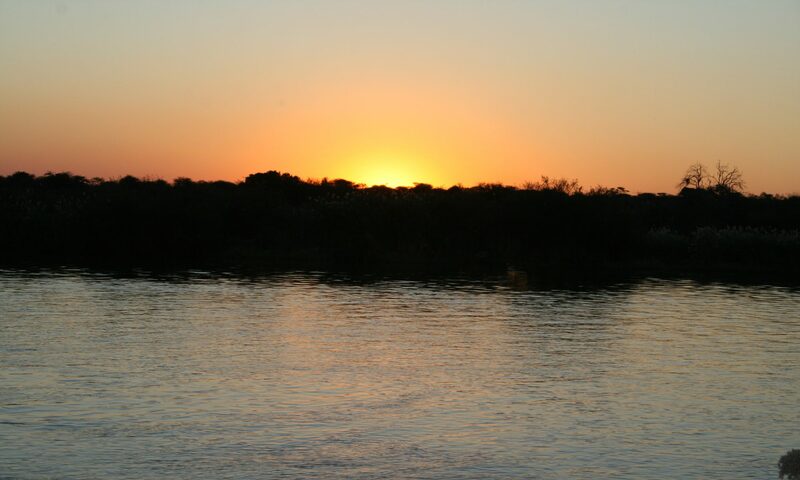 They indirectly protect other wildlife through conservation measures that benefit the umbrella species specifically. Biologist and land managers are using these species to manage ecosystems. In the U.S., states like Wyoming are using protection of sage grouse, an umbrella species, to set minimum requirements for crucial protected areas. A decision on whether or not the sage grouse will be listed under the Endangered Species Act is set for September 2015, prompting states to work toward better protection of the species and its sagebrush ecosystem. 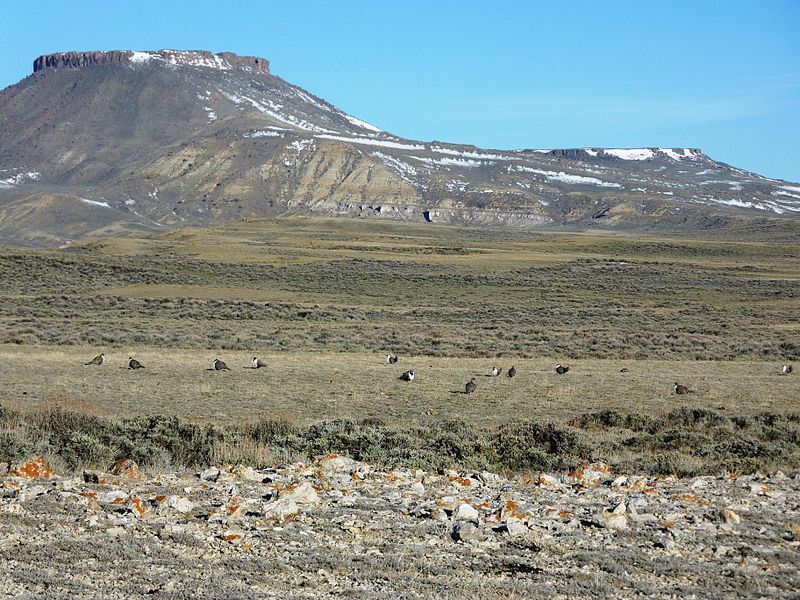 Wyoming has put into place a sage grouse core area policy that designates portions of land as private conservation easements. Their efforts are already yielding positive effects. A study, published in the online journal Ecosphere, quantified how conservation of greater sage grouse has offered incidental benefits to mule deer. The study states that lands protected by Wyoming’s sage grouse core area policy strongly overlap with important mule deer habitat. These areas include winter range, migratory corridors and other areas mule deer use to rest and eat. “Therefore, sage-grouse policy effectively doubled the amount of conservation afforded to migration routes for deer in this region,” the study said. While projects like the Wyoming sage grouse conservation seek to extend positive effects to the greater ecosystem, some use umbrella species to bring awareness to a certain area through the use of threatened or endangered species. 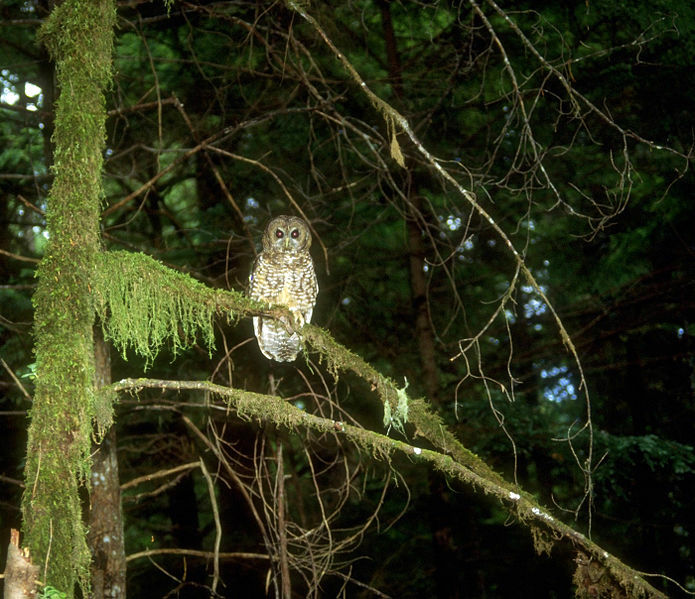 Throughout the years many conservation projects have centered on old growth forests and the spotted owl. Projects and studies focus on the necessity of these predators and showcase it as a crucial umbrella species, while also highlighting the decline in its range. This allowed wildlife groups to bring awareness to the timber industry and the potential harm unregulated timber harvesting could have on biodiversity. Though various methods of utilizing umbrella species in conservation exist, the use of them in management programs is still under critique. In a comparative study examining both conservation of umbrella species and regional conservation planning, approximately 60-80% of resident species were protected by the conservation protections provided to an umbrella species. However, if the umbrella species was threatened or endangered species, conservation measures failed to provide adequate protection for other resident species, barely reaching 50%. A multi-species approach with regional focus provides the best overall protection with protection reaching up to 95% in some study areas. Conserving umbrella species is still recognized as a beneficial management tool and as wildlife managers better understand their role, more programs could be built around them. Better guidelines for choosing umbrella species have already been defined, which includes a more detailed knowledge of their ecology, a better understanding of the home range and connectivity to other species and sensitivity to human disturbance factors. As management teams explore these methods, we could see a surge in broad range, multi-state conservation programs that focus primarily on a single species. This evolution could modify conservation efforts as we know it but it will be exciting to watch these methods progress and watch our wildlife flourish.